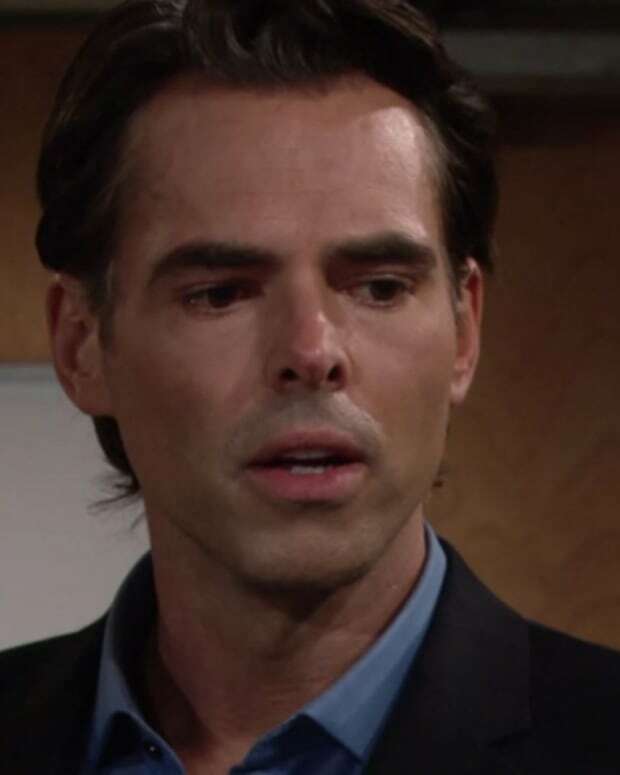 The character of Kyle Abbott is an important part of the Abbott family history on The Young and the Restless. 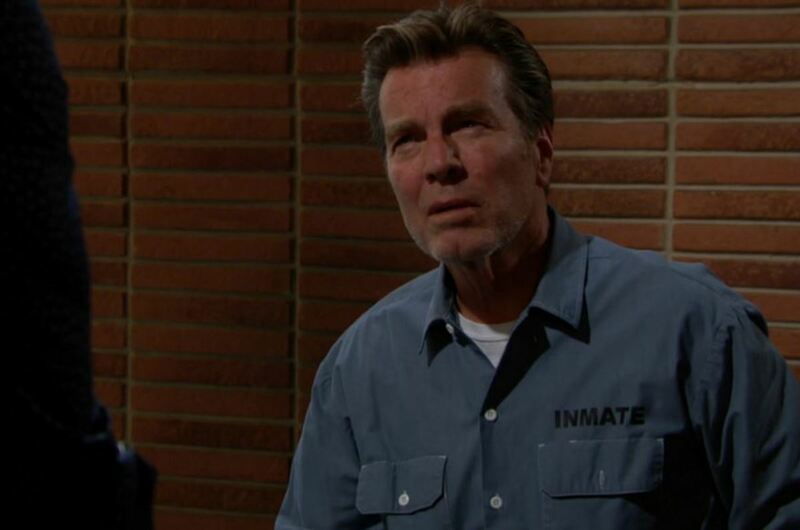 Since 2010 the character has been portrayed by several actors with various fan reaction. 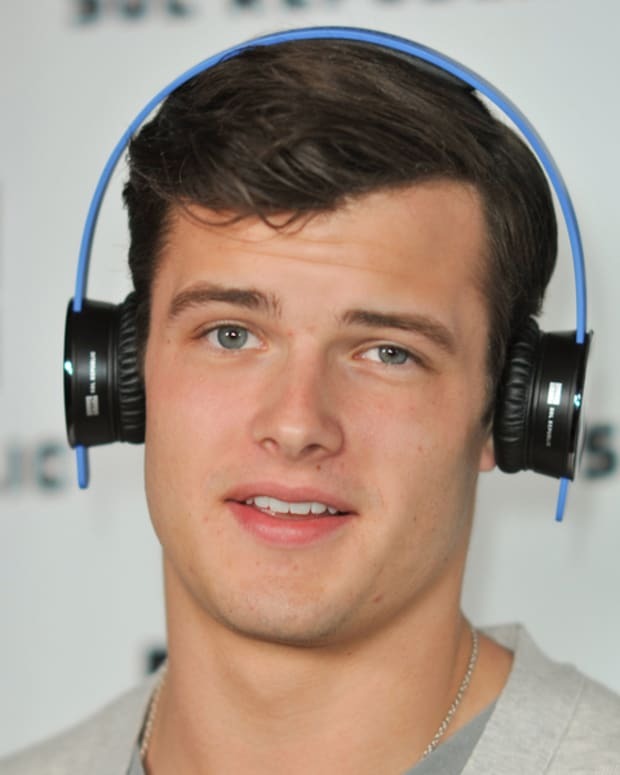 In March is was announced that the character would portrayed by Michael Mealor. 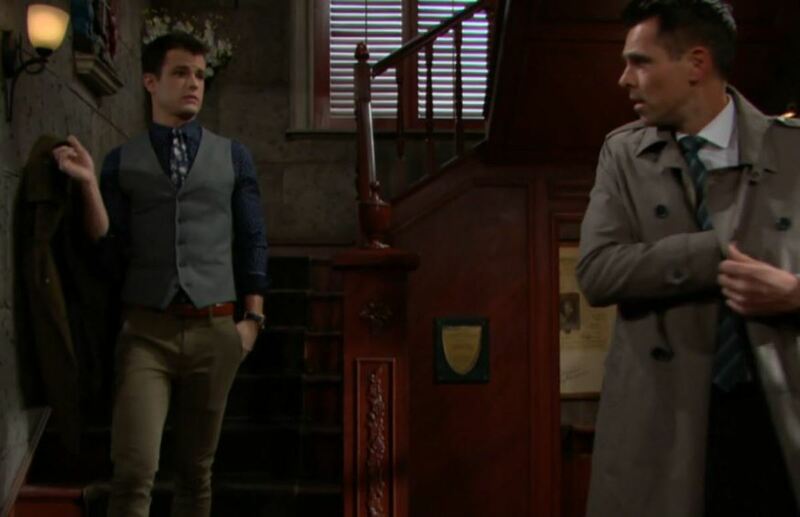 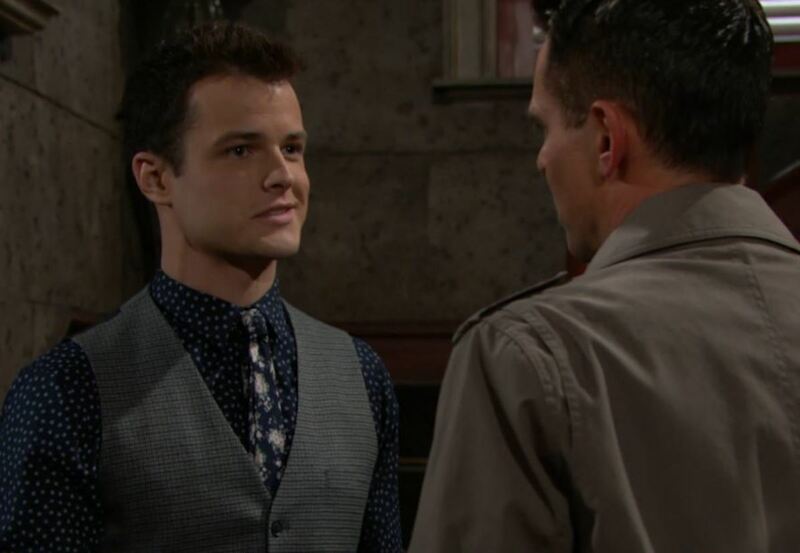 Mealor debuted on The Young and the Restless and we want to know your First Impressions. 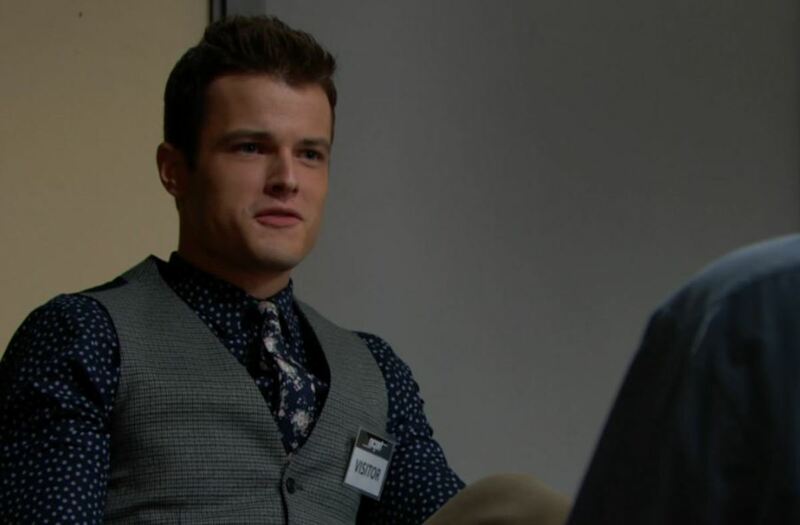 What are your First Impressions of Michael Mealor as Kyle Abbott?